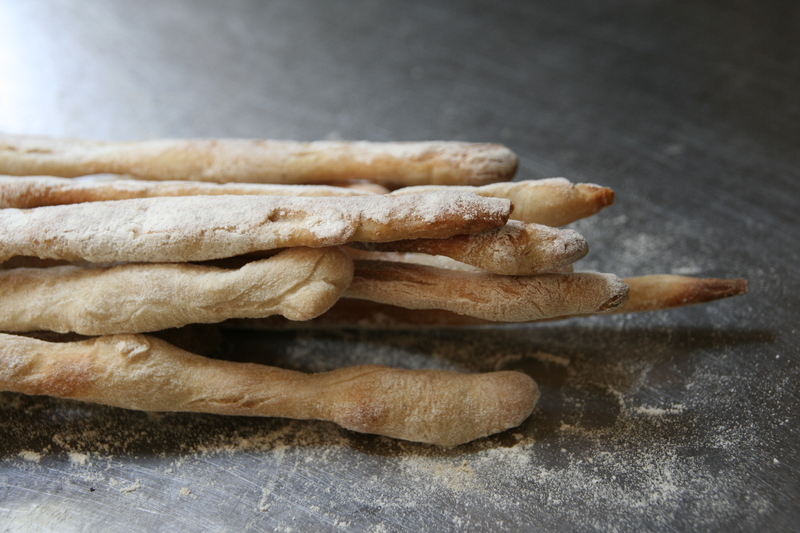 Having fun with baking – I used my standard sourdough base to make these crispy, chewy, salty little beauties. Last year I was given a rather brilliant and original present for my (not insignificant) birthday – a jar with a creamy, bubbling substance inside which was simply labelled “The Beast”. More clarity came when I opened the accompanying present, Dan Lepard’s invaluable bread baking bible “The Handmade Loaf”. The ‘Beast’ was a jar of sourdough starter and I am now utterly hooked on the slow, magical process of baking this wonderful bread and make it at least once a week. 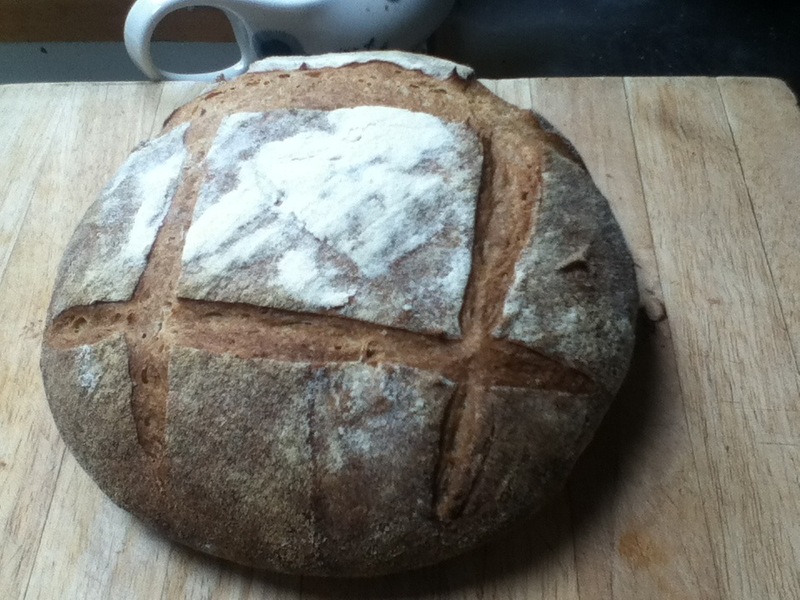 There will certainly be sourdough on the menu on the 26th May to mop up your plates.